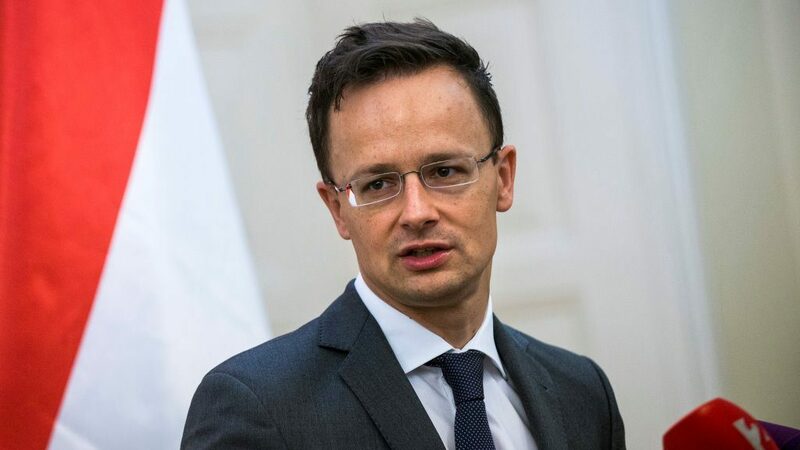 Foreign Minister Péter Szijjártó has sent a letter of “solidarity and support” to his US counterpart over a shooting on Saturday that claimed eleven lives in a Pittsburgh synagogue. In his letter to Mike Pompeo, Szijjártó called the lone terrorist’s act “unbelievably evil and shocking”. He expressed sympathy with the families of the victims and wished a speedy recovery to all those injured. 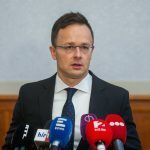 Szijjártó noted the Hungarian government’s “zero tolerance policy” against anti-Semitism and rejection of any form of racism. “Hungary stands with the United States in the difficult days after the tragedy,” he added. The US and Israel can always rely on Hungary’s support in their fight against terrorism and anti-Semitism, Szijjártó wrote.